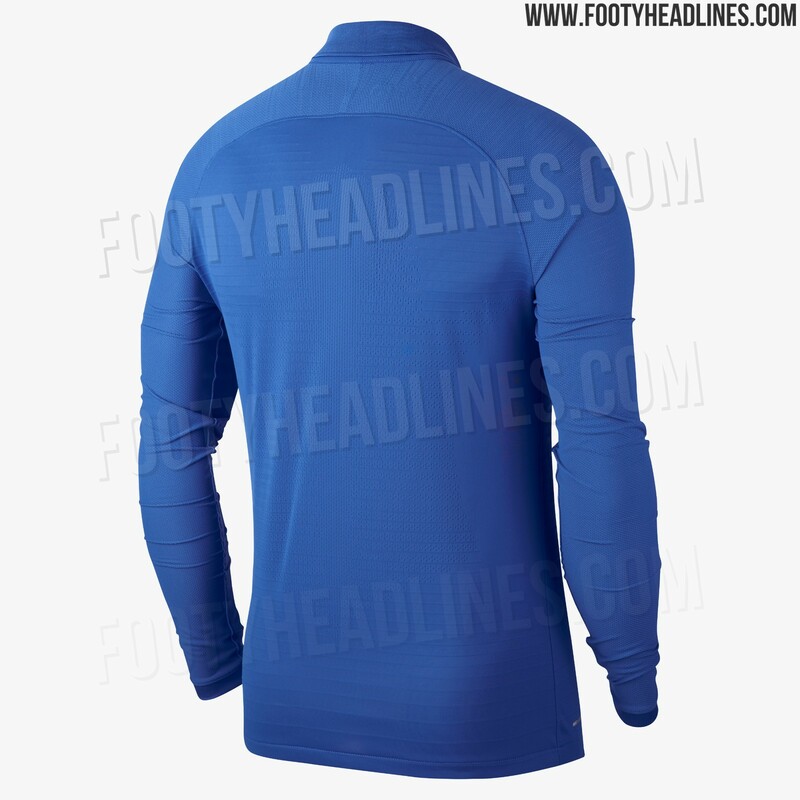 Can somebody please post the picture from footyheadlines of the Nike France Centenary Jersey? I’m currently behind the great firewall of China.... and if anybody has any release info, I’m all ears. Later this month or early next. Longsleeve only. salacious crumb and dragicon like this. I appreciate the effort, but it didn’t work that way either. Dope. I wish the swoosh was white. I’m in, I’m a long sleeve kind of guy. These work? I copied them before rather than upload them. ^ beautiful! Thank you. Now I just got to be able to buy it. It looks prettt close to their renders, which is a good thing. If anybody sees any release info please post it. It’ll be my luck, it will release during my 13 hour plane ride back to the states. France play Iceland at home tomorrow evening. Might release around then. 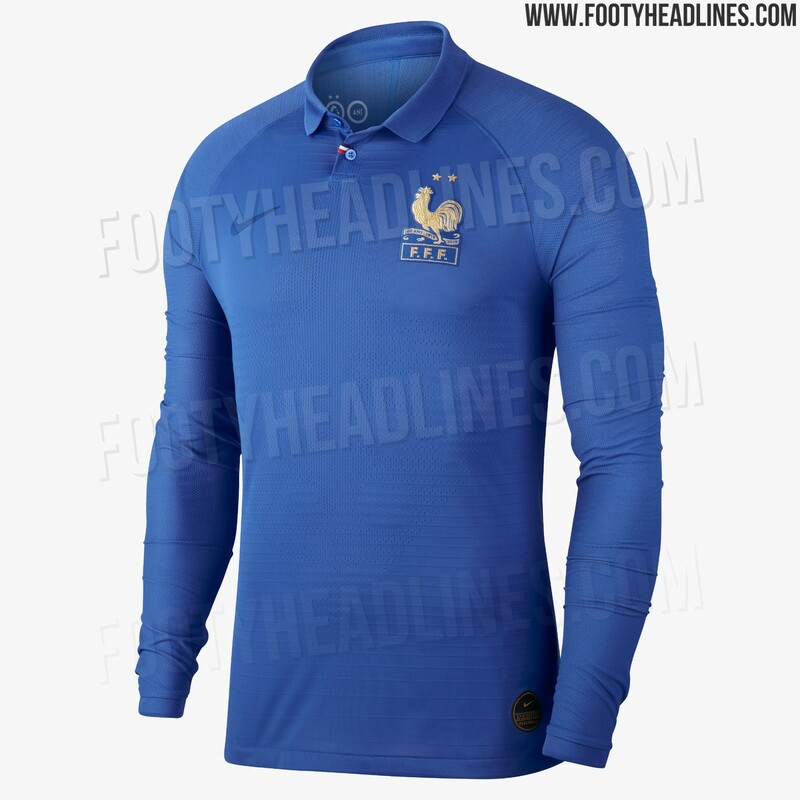 Anybody know the likely websites for that France kit? Nike France, what are other websites that often get stuff like that? @dragicon that France shirt dropped here in Europe. Welp, I was really hoping for something other than Nike.com. Off to eBay I guess. Thanks for the link. Definitely going to try to get these. Need these before they are Puma. jordanfreak23, arstyle27 and Armada like this. So they went ahead and randomly placed the old crest on the back? TDski, diabolicaldeezy and veen11 like this. RIP to my HV3's, I beat those things to death over the past year and some change. Wanted to go back to leather, so I grabbed the Adidas Copa 18.1. I wanted all black but found these for $80 so I jumped on it. jking0821 and Thierry Henry like this.